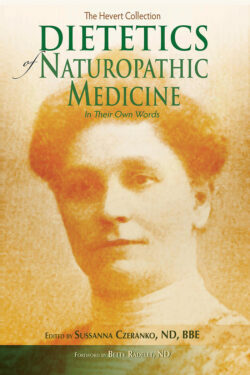 Mental Culture In Naturopathic Medicine presents naturopaths writing in the early 1900s about the body-mind connection in health and healing. 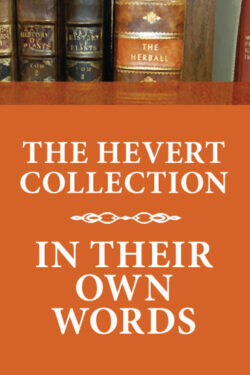 Articles on the role of emotions on health, the physical effects of thoughts, the interaction of body and spirit, benefits of sleep for efficiency, are topics that continue today in scientific studies and in self-actualization and self-help material. There are articles by Helen Wilmans, who first introduced ‘The Law of Attraction.’ Students of women’s studies will find articles on how naturopaths differed from the medical establishment on treating female ‘hysteria.’ One finds a profound belief in the power of thought and the higher good. The body and the mind are one. As a part of nature, man has great potential for awareness, happiness, transformation, and relief from ignorance. 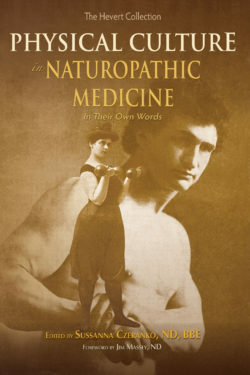 A chronicle of the physical exercise movement that joined forces with Naturopathy in the early 20th century. 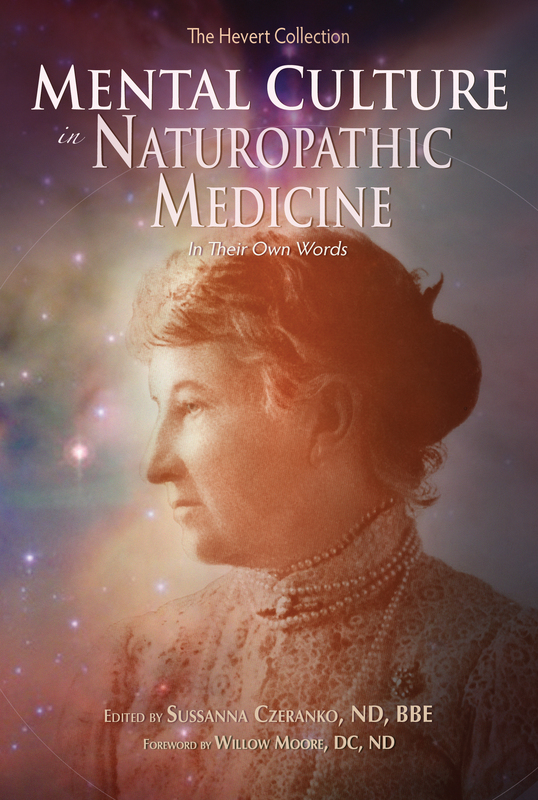 Clinical practices of naturopathic pioneers including heliotherapy, surgery, and more! 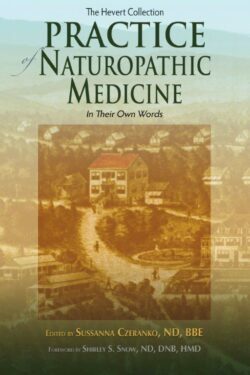 Writings of early naturopaths who scrupulously examined and documented the role of diet and food.